During January the three oldest members of MLLC died. As they have entered the Church Triumphant we give thanks for their life and ministry among us. 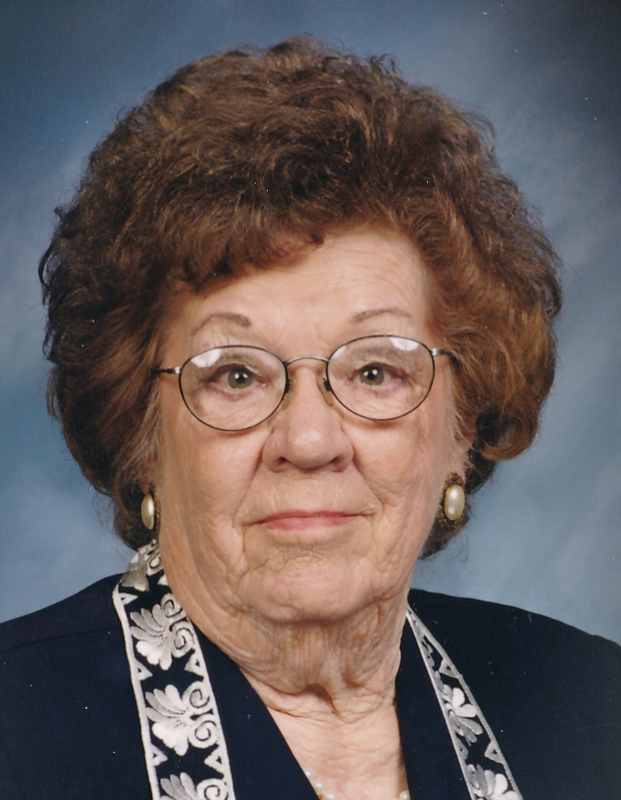 Mabel Minnie Martha Schmidt, 95, of Brenham, died January 10, 2015 at Kruse Village in Brenham. 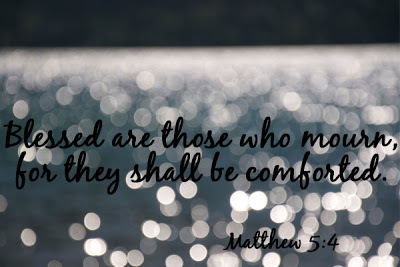 Funeral services are scheduled for 10:30 a.m., Wednesday, January 14, 2015 at Martin Luther Lutheran Church of Carmine, with Pastor David Tinker officiating. Burial will follow in the Carmine Cemetery. The family will receive friends and family Tuesday evening from 6 until 8 p.m. at Memorial Oaks Chapel.Mabel Schmidt was born July 22, 1919 in Carmine to Will and Ida Kieke Schoenberg. She was baptized May 2, 1920 at Martin Luther Lutheran Church, and confirmed there April 9, 1933. On August 20, 1938, she was married to Nolan Schmidt at Trinity Lutheran Church in Houston. A loving and caring woman, Mrs. Schmidt always put her family’s needs above her own. She worked hard alongside her husband, managing the family ranch. A talented seamstress, she also enjoyed cooking for her family. Peach coffee cake and oatmeal cookies were family favorites. Playing dominoes was a favorite pastime, as was traveling with family and friends. Survivors include her daughter, Marlene Waak and husband Conway Jr. of Carmine; daughter-in-law Kay Schmidt of Giddings; grandchildren Sheryl and Steve Campbell of Tomball, Chance and Naomi Waak of California, and Amelia (Mia) and James (Buck) Williams of Carmine; great-grandchildren: Carson Campbell and Katie Campbell of Tomball; Wyatt, Nolan and Drake Waak, all of Atascadero, California; Reagan, Morgan and Bowen Williams, all of Carmine; sisters Pearlie Jaster of Dallas, Idell Kraus of Giddings, and sister and brother-in-law Willie Mae and Odell Lueckemeyer of Brenham, brother-in-law and sister-in-law Marvin and Mary Schmidt of Houston. Also surviving are numerous nieces, nephews, and other relatives. Mabel was preceded in death by her parents, her husband, Nolan Schmidt, and her son, Jerry Schmidt. Also preceding her in death were sister and brother-in-law Janette and Ruben Schmidt, and brothers-in-law E. W. “Pete” Kraus and Elvis Jaster. Serving as pallbearers are Chance Waak, Steve Campbell, Buck Williams, Carson Campbell, Gary Mueller, and Lane Jacob. Memorial contributions may be directed to Martin Luther Lutheran Church of Carmine. 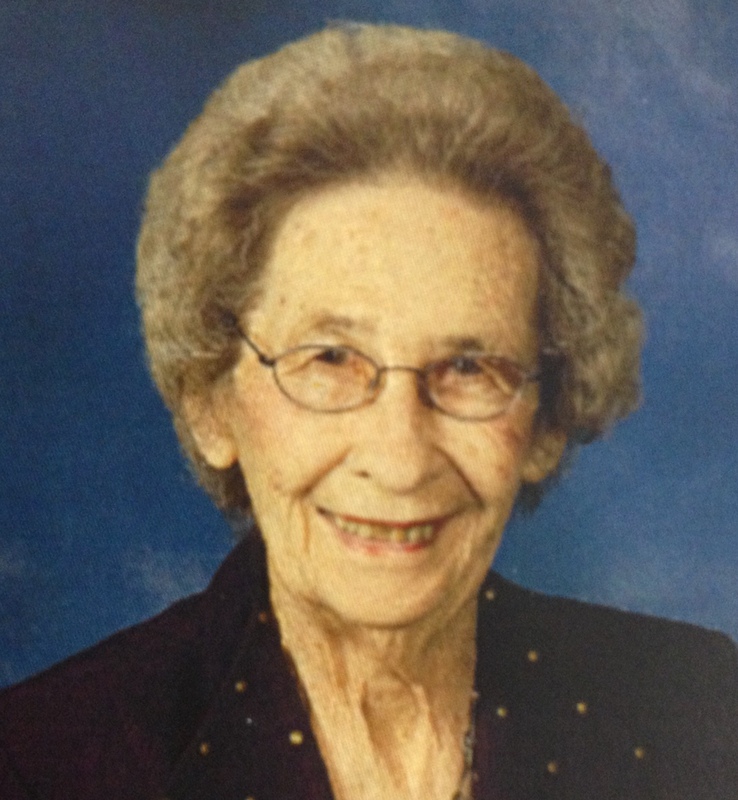 Funeral arrangements for Mabel Schmidt are entrusted to Memorial Oaks Chapel, 1306 West Main. Bernice Mae Loewe 92, of Carmine went home to her Heavenly Father on January 31, 2015. 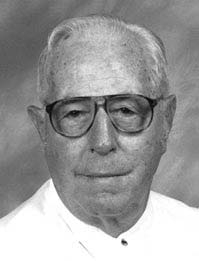 Funeral services are 2:00 p.m. Tuesday, February 3, 2015 at Martin Luther Lutheran Church in Carmine with Pastor David Tinker officiating. Burial will be in the Loewe Cemetery. Visitation with the family will be from 6:00-8:00 p.m. With prayer service at 7:00 p.m. Monday at Foehner Funeral Home in Burton. Bernice will lie instate at Memorial Oaks Funeral Home until 3:00 p.m. Monday.Bernice was the first born twin of Gus and Ella Jaeger, born on February 18, 1922 in Carmine, Texas. She was confirmed in her Lutheran faith on Palm Sunday, April 5, 1936 at Martin Luther Lutheran Church in Carmine where she remained a life member of the church. Her confirmation verse was Psalm 103:13, “Like as a father pitieth his children so the Lord pitieth them that fear Him.” She was educated in the Carmine schools and then graduated from Lagrange High School. Bernice married J.R. Loewe on December 26, 1945. They were blessed with three sons and lived on their farm together until his passing after 55 years of marriage. Bernice enjoyed cooking, canning, making quilts and crocheting. She was a loving mother to her sons and a precious grandmother and great grandmother to her grandchildren . Each grandchild has fond memories of countless hours at Granny’s and most of all her cooking whether it be her brown gravy, coffeecake, or good ol’ boiled potatoes. Easter and Christmas were special holidays where she enjoyed her family being together. Bernice is survived by her sons Jimmy and his wife Marie Loewe of Carmine and Wilbert Loewe of Carmine . Grandchildren Glenda and J D Rhodes, Gina and David Fischer, of Giddings. Gentry and Jeff Albrecht, Gregg and Brooke Loewe, of Carmine. Jamie and Mark Odom, Joanie Loewe, Melonie and Dane Rau all of Brenham, and Laurie and Joe Gurka of Carmine and one sister LeVerne Hinze of Burton. Great-grandchildren Logan Rhodes, Alivia and Brian Moerbe, Amanda and Emily Fischer, Daylon and Reyce Drews, Trypp and Pyper Albrecht, Carter Loewe, Jacob Northrup, Weston Els, Madeleine, Mark, Mia, and Meredith Odom, Kade, Brady, and Nate Rau, and Coy and Tucker Gurka. And one Great Great grandson, Klein Rhodes, numerous nieces, nephews and cousins. Bernice was preceded in death by her husband J.R. Loewe, one son Glenn Loewe, sister Berdie and husband Max Siegmund, brother in law Roger Hinze and sister in law Ora Nell and husband Henry Kipp. Serving as pallbearers are; Gregg Loewe, J.D. Rhodes, David Fischer, Jeff Albrecht, Mark Odom II, Dane Rau, Joe Gurka and Logan Rhodes. Memorial may be given to Martin Luther Lutheran Church of Carmine or Hospice Brazos Valley Brenham. nice to see this on Facebook. Thank you.